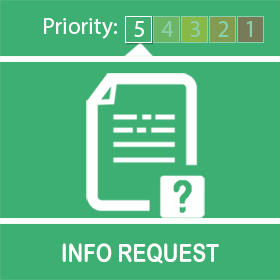 Epworth Neighbourhood team would like to make you aware, that there has been a report of a suspicious vehicle in the area, a blue ford transit van. 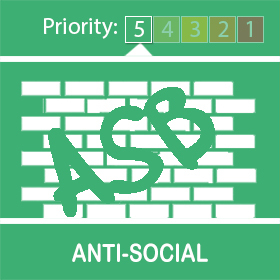 We have received a call reporting nuisance quad bikes and motorbikes around the Ashtree Close area of Belton, should anyone have any information regarding who the riders of these bikes are, please contact your local Neighbourhood Team on 101. Police are working closely with other agencies to put a stop to such behaviour, it is not acceptable. If you or your child does have a quad or motorbike please ensure this is ridden on private land with permission or specific off road licensed tracks and all appropriate safety attire is worn. 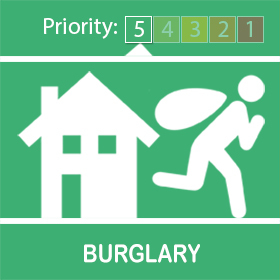 Thieves have attempted to break into a property on BLACKSMITH CLOSE, EPWORTH which occurred sometime on 3rd APRIL 2019. Please secure your property and any outbuildings, if you have any information re this incident please call 101 quoting REF 16/43692/19. 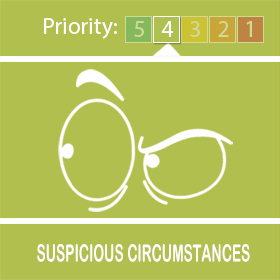 Please stay alert and report any suspicious activity on 101 (Non emergency) or 999 (Emergency).